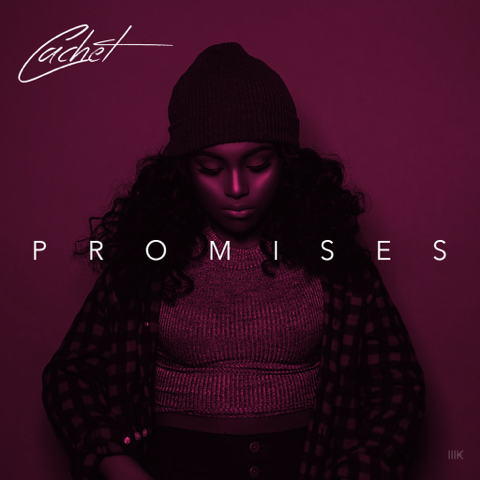 Cachet is celebrating the release of her EP release DEBUT. The song “Promises” was recently released via SoundCloud and is receiving outstanding reviews. Cachet will be making her first local appearance April 15, alongside comedian Shirleen. Cachet will be releasing her other two songs of the three-song EP release April, 2017. “Never Change” produced by Grammy nominated John Sk McGee, the genius behind Trey Songs and Kevin Gates. “Cloud IX” produced by Major Seven accredited for his collaborations with Rick Ross and Jay Z. Writing all her lyrics, Cachet, describes her smooth Rhythm and Blues melodies and her soulful sound as the journey of her experience. Extending an invitation to her audience to relate and “just enjoy the music.” The sixteen-year-old songstress will be releasing Debut on Amazon, Google Play and BeatStars. for guest list, interviews or promo copies of Debut.